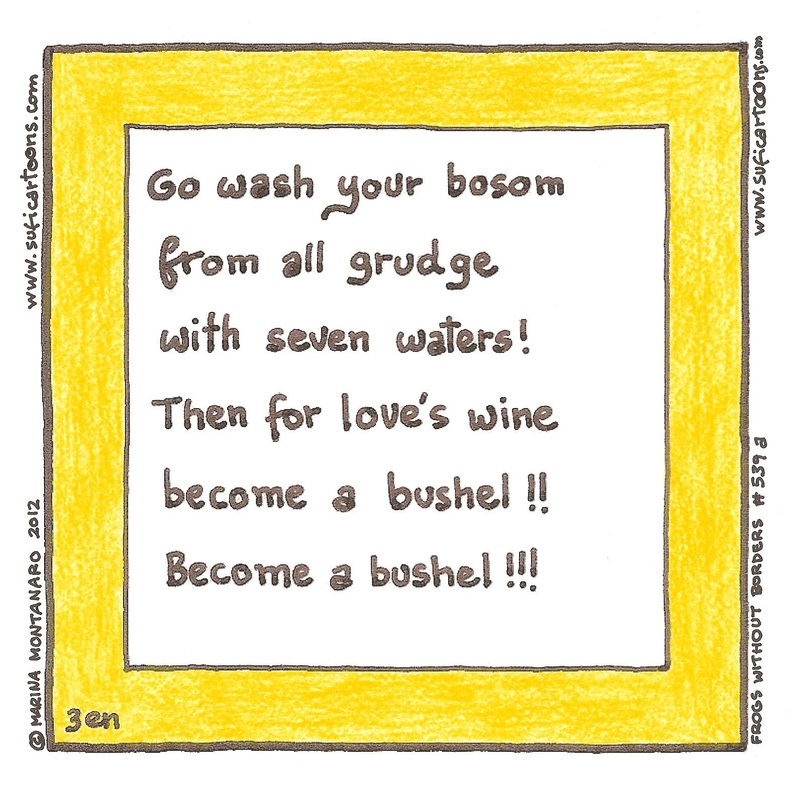 Go wash your bosom from all grudge with seven waters! 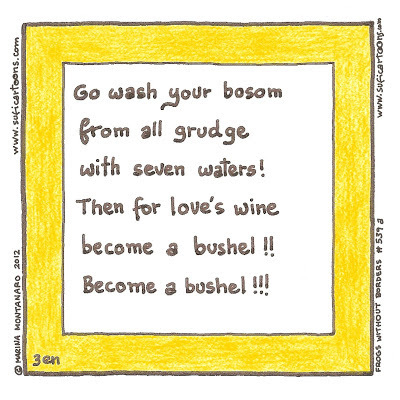 Then for love's wine become a bushel!! 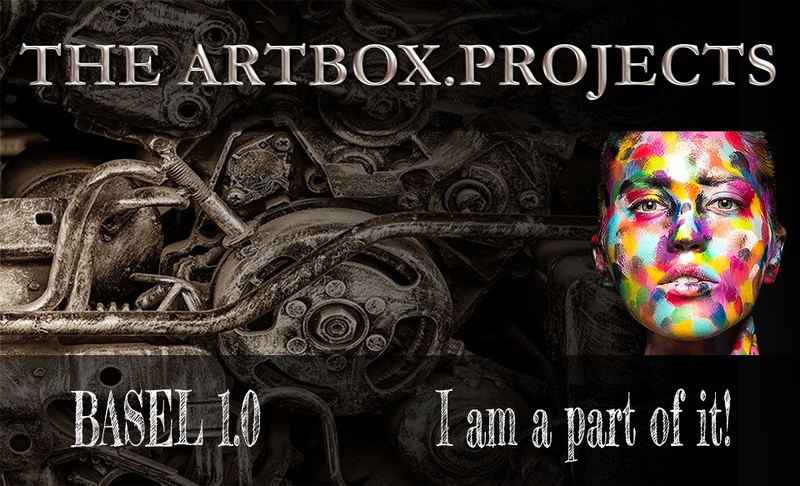 Become a bushel!! !